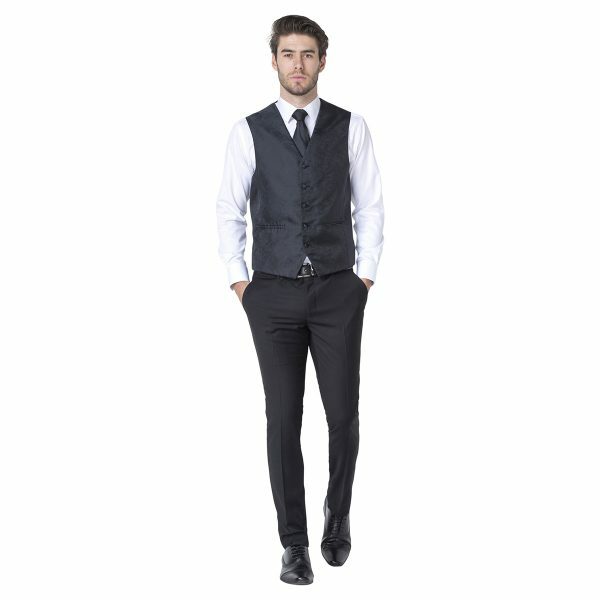 SHOW YOUR STUDENT ID AND SAVE! 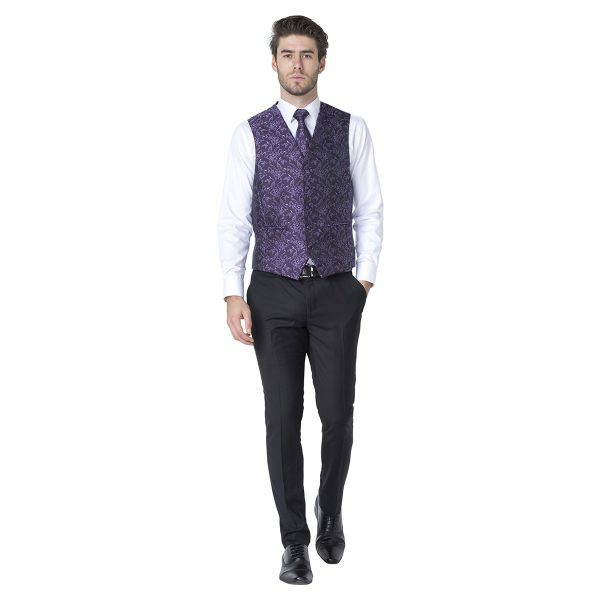 If “Life of the Party” is what your looking for- look no further! 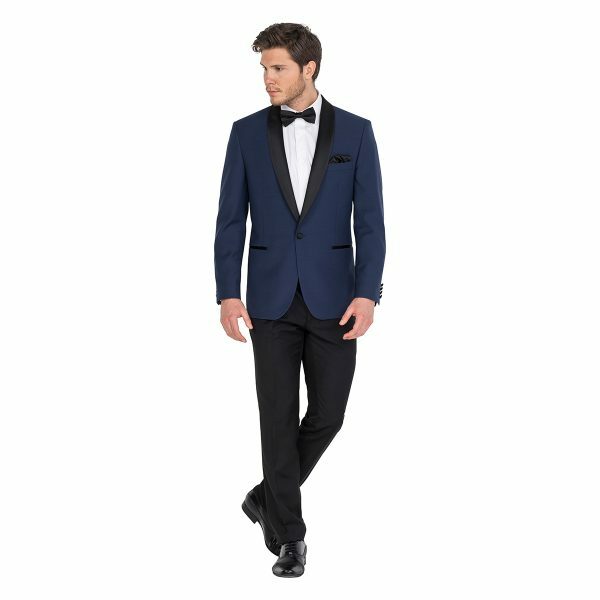 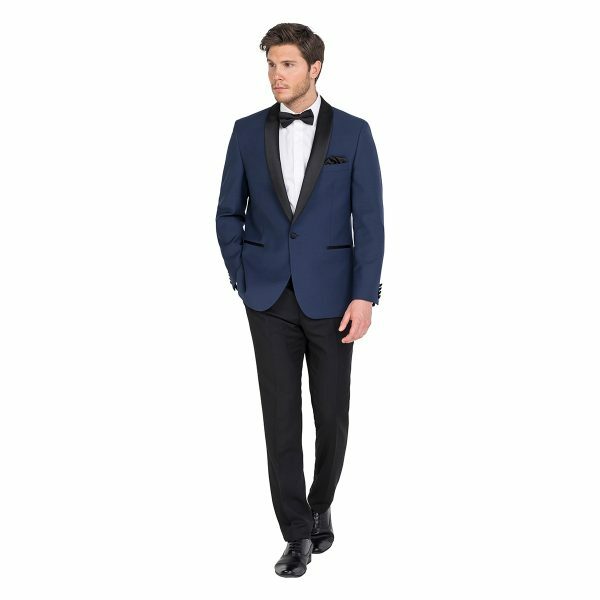 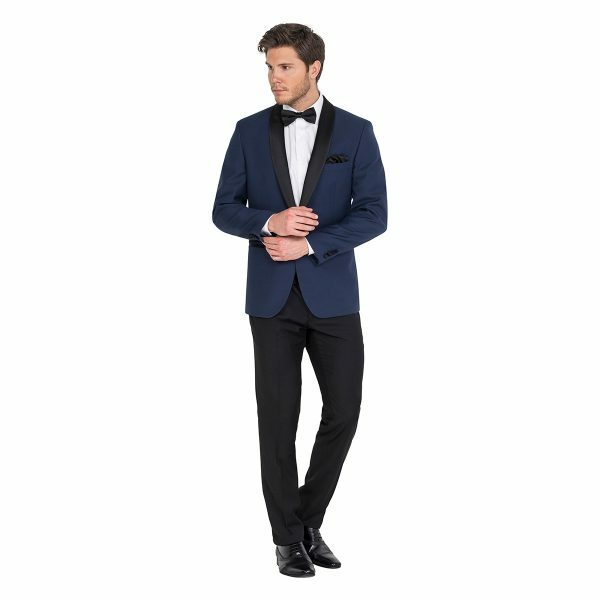 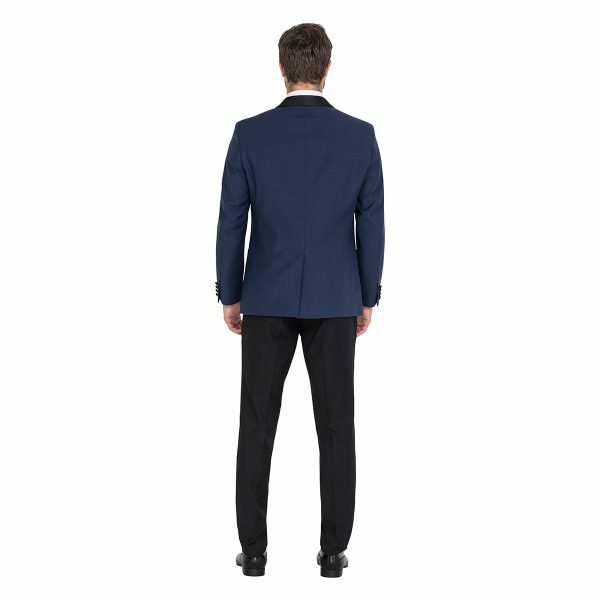 Xavier boasts the ultimate Navy blue dinner Jacket with a black shawl collar.